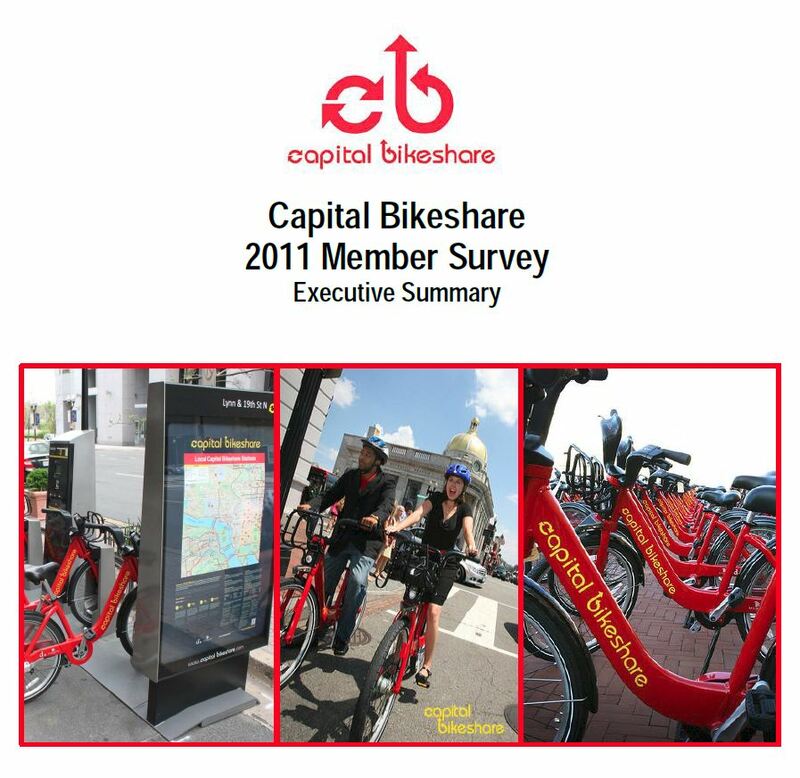 The Washington, D.C. region's Capital Bikeshare (CaBi) service released the third-party analysis of its 2011 member survey yesterday and it has some impressive results. Analysis shows that members save an average of $891 per year and collectively reduce their driving miles by 5 million annually. 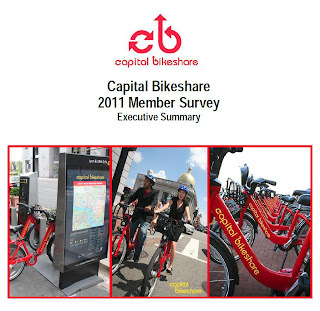 Over 5,000 CaBi annual members responded to the survey questionnaire during November - December 2011. The survey and executive report have been made available by Arlington County and Washington, D.C., which administer the bike transit service. Once again bike-sharing returns to Beijing. On Saturday, June 16, Beijing Public Bicycle Service began in a section of the Chinese capital south and east of Tienanmen Square. With 2,000 bikes in 63 stations the service run by the Municipal Government of Beijing expects to expand to 50,000 bikes in 1,000 station by 2015. The service will offer the first hour of use at no extra charge, then a small overage charge thereafter. Watch the video below for more explanation. 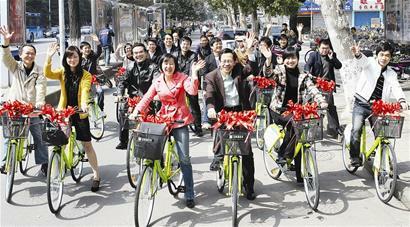 Beijing has had a few tumultuous forays into bike-sharing. In 2005, a private company, Beko Blueprint, started large-scale systems for the Capital. For the 2008 Beijing Olympics, it increased the size to 190 locations so the bike rental system could serve both visitors to the games and residents. Unfortunately the after a few years, there was not enough profit to cover the operating cost. Beko Company ceased operation of its bike system. 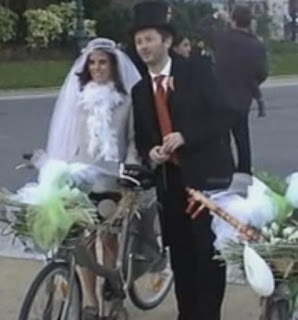 In March 2010, Forever Bicycles brought a copy of it's successful bike-share program from the Minhang District of Shanghai to the Dongchen District of Beijing. After 20 months, according to The People's Daily, it pulled out when the Beijing Municipal government did not award it a larger contract. Now with this new system run by the city, the goal is to bring Beijing in line with the mega systems of Hangzhou and Wuhan. images in this video are of an old Beijing system stations and bikes. 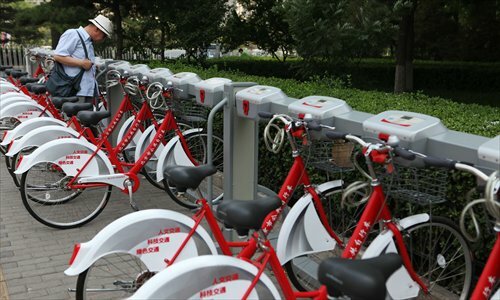 According to the Jinghua News Service, Wuhan will be increasing the size of its bike-share system from 70,000 bikes by adding 20,000 new bikes and 200 new stations by the end of this year. 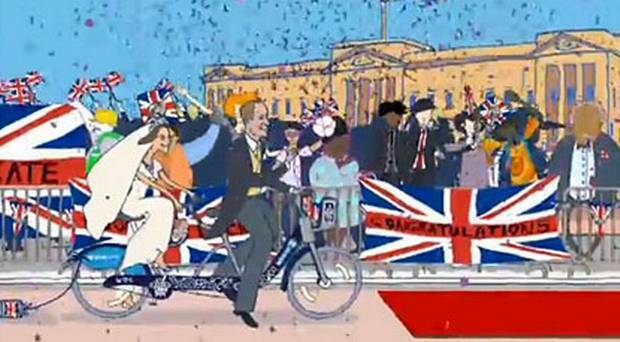 90,000 bikes - incredible! Coming next week will be reports on developments in North America and from Velo-City Global 2012 in Vancouver, British Columbia, Canada. 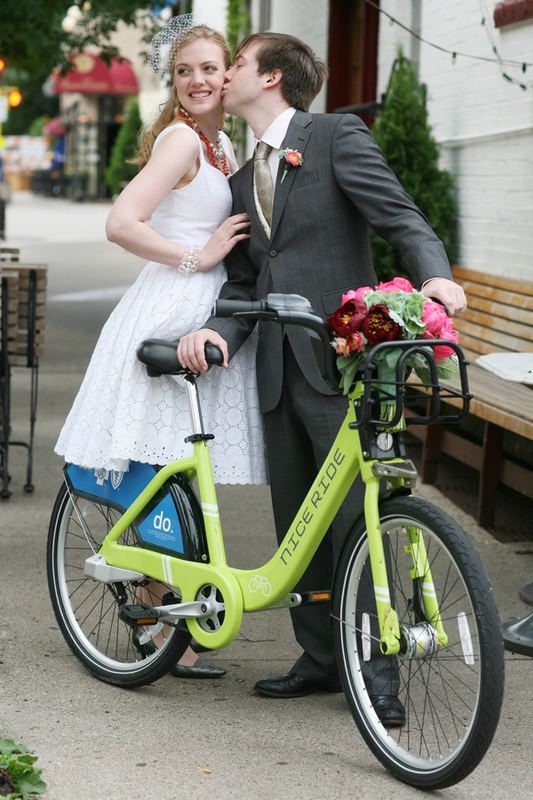 June is a great bike-sharing month, because the weather is generally temperate almost everywhere in the world. It is either late spring or early fall, depending on the hemisphere, and always a great time for a sharing experience. The Bike sharing Blog would like for you to send to us your favorite June Bike-sharing wedding photo. We will choose the best, and post them in July. Just make sure that you give us permission to use the photos. We already know of one Bike-sharing wedding last weekend and we are waiting for photos!